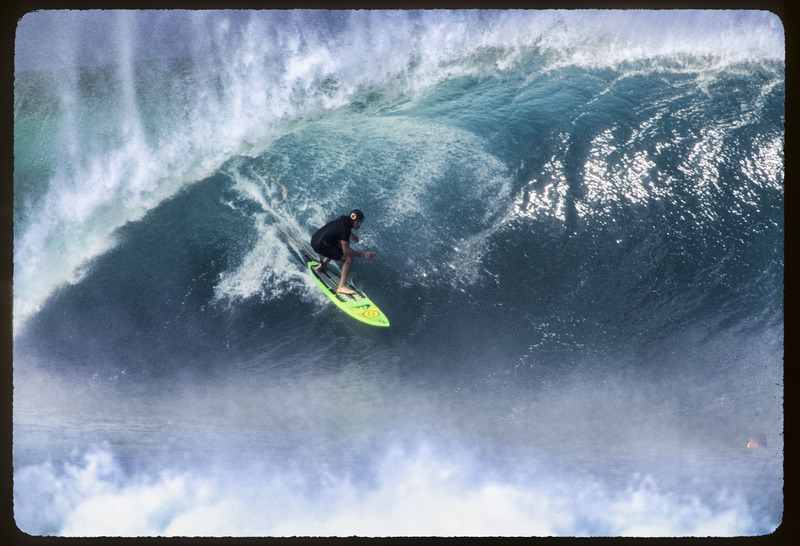 The late Peter Davi was a fixture in the 90's on the big days at Pipe. He used to hang out with Liam McNamara and was out on every swell. He passed away in December 2007 a huge swell in Northern California.